What Can We Learn from Hamilton for 2017? 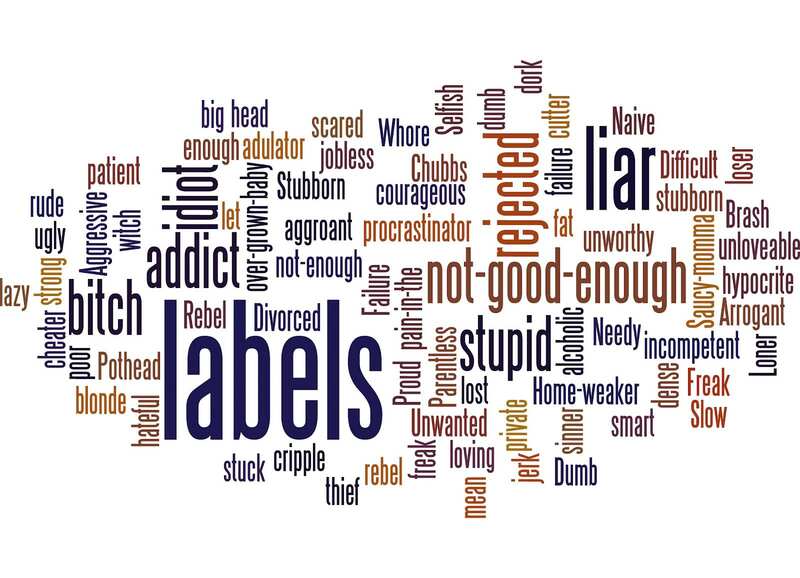 Confronting the Tyranny of Labels . . .
“The moment they diagnosed me, I disappeared.” This was the striking statement of a man who went extremely public with his experience of carrying brain cancer. By “disappear” he meant that he was now labeled by his disease “brain cancer.” His name, his history, his persona all evaporated. Isn’t a terrifying diagnosis enough? Should patients have to lose themselves as well? It is ironic that a label, which should by definition offer identity, instead often strips it away. Let’s dispense with the obvious: labeling others is dehumanizing and fails to recognize the complexity and full humanity of each person. We shouldn’t label others, but we do. An interesting social experiment was carried out recently in which 6 strangers met each other for the first time in the dark and had a conversation. When the lights were flipped on, their jaws dropped. The participants were shocked at how different each person looked from the perception each had created in their minds. The participants included a heavy metal rocker dressed in a suit and a tattooed professor. But is moving beyond labeling even a winnable battle? Our brains are designed to categorize. It is how we make sense of the world. It is helpful to be able to assess quickly who is a friend or foe, for example. Even the most intense politically correct “training” will never stop our brain from forming an instant impression, that may in fact be false or superficial. But maybe this is not the point where intervention is needed. We all label and will continue to do so, but can we become “fluid labelers”, ready to release a false impression in a second and embrace the dissonance that comes with the unexpected image? I once had a Chemistry professor (what do you picture?) who looked and sounded like a football coach. To hear this bald headed, stocky, brash teacher talk about electrons with the intensity of a Super Bowl final pep talk was wonderfully bizarre. It shattered every label I would have placed on him. And I just chose to run with it. Chemistry class was never the same. But to be fluid with labels is to leave your brain naked for a moment. Bereft of convenient categories how will your brain feel at ease? I would submit that this discomfort is healthy and in fact important. I once saw a patient with liver problems instantly ascribed to alcoholic cirrhosis simply, because he presented with alcohol on his breath. He was not in fact an alcoholic; his liver disease had another cause entirely but he was quickly labeled. Jerome Groopman tells similar stories in his excellent book How Doctors Think about how medical mistakes are made by labeling patients in two-dimensional ways. All this does not mean we should ignore impressions. We should look out for subtle clues in people and certain categories make sense. The real question is not whether we label but how tightly we hold onto that label. There is a word for refusing to let go of a label no matter how much we know . . . prejudice. Erin’s words stood out because she is not talking about other people’s labels, she is talking about her own. Can our own labels be just as problematic, maybe even more so because they seem benign? I’m extremely proud of my Kenyan and Scottish heritage. What’s wrong with these labels? Nothing except, as Erin reminds us, when these labels become more important to me than the humanity I share with people who don’t happen to Kenyan, or Scottish, or American or in medicine, or in Theatre, or . . . what’s your list?